Craig is a seasoned business professional in Latin America. He is the Managing Director and Co-Founder of the Biz Latin Hub Group that specializes in the provision market entry and back office services. Craig holds a degree in Mechanical Engineering, with honors and a Master’s Degree in Project Management from the University of New South Wales. Craig is also a military veteran, having served in the Australian military on numerous overseas missions and also a former mining executive with experience in various overseas jurisdictions, including, Canada, Australia, Peru and Colombia. David spent 22 years working for the British Diplomatic Service serving in various Latin American countries. He served twice in Colombia including acting as an advisor on regional security matters to the President of Colombia. Currently, he acts as a consultant for companies and governments on risk management, security and technology. David is also involved in mining related companies, both in Executive and Non-Executive roles. Together with Craig Dempsey he set up Biz Latin Hub and now acts as its Non-Executive Chairman. David holds a Bachelors Degree in Astrophysics from Birmingham University and also studied at Brown University. Allan has extensive experience working in law firms and consulting agencies. As an expert in mining law, he carries out mining property processes and litigations, and also mining title studies. Moreover, Allan has experience in environmental, maritime, urban, corporate, real estate, and territory analysis for mining purposes, in addition to energy production, and development of urban and industrial projects. 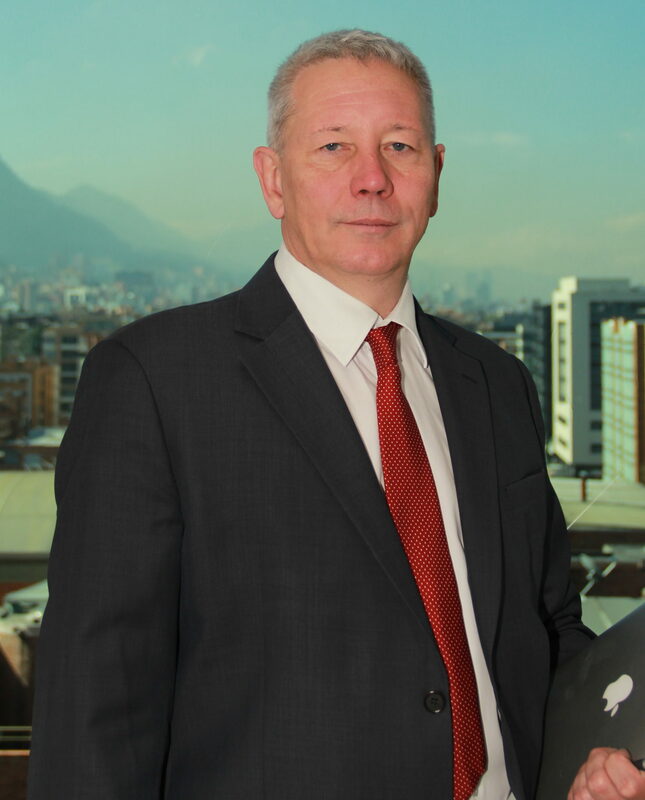 Allan holds a degree in social sciences, humanity & law from the Pontificia Universidad Católica in Santiago de Chile. Alexander’s background is in Private Banking, his career started after joining HSBC through its fast-track Global Graduate Training Program. He spent time in Mexico, Switzerland, UK, Guernsey, Jersey and Paris. His five years in HSBC offered him exposure to a wide range of fields, including relationship, portfolio and risk management as well as auditing. Alexander is British, speaks French, English, Spanish and Russian fluently and holds a Master’s of Arts in Russian and French from Oxford University. Javier’s previous experience includes working in public and private sectors, where he built experience in a wide range of industries and acquired extensive knowledge in corporate, civil, labour and commercial law. His career started serving as a legal advisor for the city of Buenos Aires, later to become Biz Latin Hub’s lead Argentinian Corporate Lawyer and Country Manager. Javier graduated from the University of Buenos Aires and is a registered attorney in the Buenos Aires Bar Association. Diego has an extensive professional career; he’s worked as legal advisor for multinational companies and some of the largest law firms in Ecuador and Spain. Diego has given numerous conferences on data protection legislation and assisted in the drafting of the first law on this matter in Ecuador. Diego is a lawyer from Pontificia Universidad Católica del Ecuador and holds a Master’s Degree in Telecommunications, Data Protection, Audiovisual and Technology Law from Carlos III University of Madrid. Bruno is a knowledgeable lawyer with an extensive career and multiple years of experience in different areas within the legal industry such as Consumer Law, Tax Law, Contracts, Business/Civil Law, among others. He’s worked for multinational companies and law firms in Brazil in senior and directive roles and speaks English and Portuguese fluently. 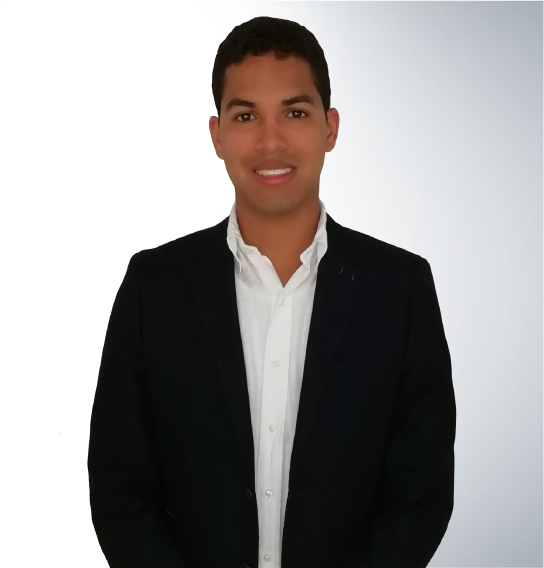 Bruno is a graduated lawyer from FMU University in Brazil and counts with a Post Graduate Certificate in Tax Law from Pontifícia Universidade Católica de São Paulo. Leopoldo has an extensive trajectory in different industries, including Information Technology, Management, Finance and Human Resources. He’s worked in the US and Peru for some of the largest organizations and corporations such as the World Bank Group, PepsiCo, Ryerson Holding Corp. and Robert Half International. Leopoldo graduated from California State University, Fresno with a Bachelors Degree in Business Administration with an emphasis on International Business. Alfredo’s career in the finance industry involves wealth management, banking, fiduciary and brokerage services. He’s worked in the US and Latin America with recognised banks and multinational companies, acquiring the corporate and managerial experience to lead our team in Belize. Alfredo speaks English, German and Spanish fluently, is a graduated economist from the University of Virginia and has two Master’s Degrees, one in Business Administration and another in Management. Ernesto’s experience ranges from being an independent litigator and working multiple years in the Chamber of Industries and Production of Ecuador, to giving legal advice to companies in more than 32 different sectors. 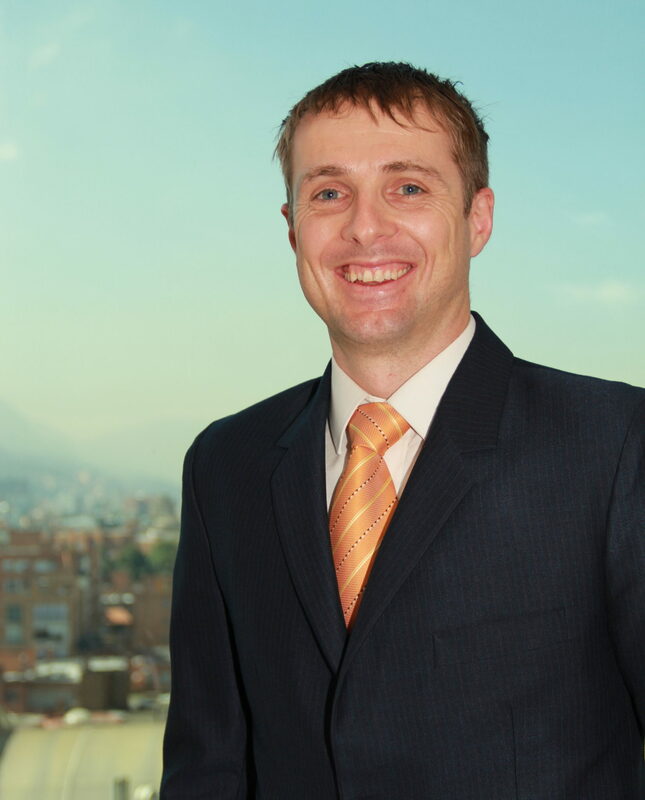 Ernesto has participated in the processes of drafting and creating laws, and proposing improvements for the benefit of the country’s productive sector; Ernesto is a lawyer from the San Francisco de Quito University and holds a Master’s in Business Administration from the EAE Business School. 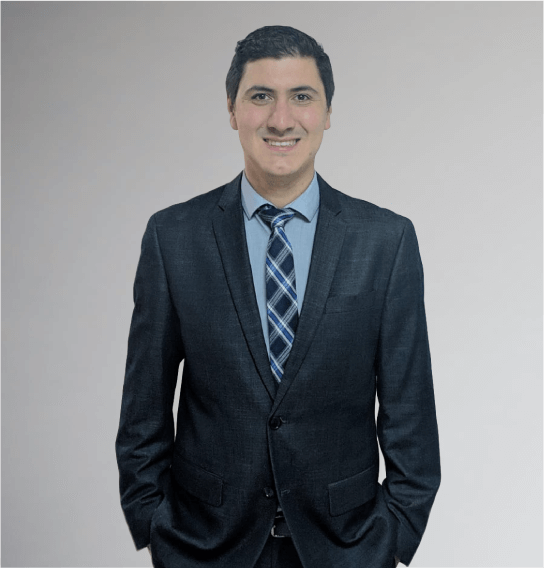 Diego has ample corporate law experience, providing legal advice to various individuals and companies, with his specialities being labour law, immigration and intellectual property. Additionally, he has experience with mergers, acquisitions and due diligence processes. Diego graduated from Doctor José Matías Delgado University in El Salvador with a Bachelor’s Degree in Legal and Social Sciences. He also holds a Postgraduate Degree in Business Law taught at ISEADE-FEPADE Business School of El Salvador. Josseline has years of civil and corporate law experience both in the public and private sectors. She has worked at the State Attorney’s Office in the province of Guanacaste, Costa Rica, as well as in different private law firms. Furthermore, she has experience with labour law, immigration, and company formation processes. Josseline speaks English and Spanish fluently, is a graduated lawyer and holds a postgraduate degree in civil law from the Universidad Internacional de las Américas. Arturo started building his career as a Legal Assistant in some of the largest law firms such as Mendoza, Arias, Valle & Castillo, where he gained experience in Corporate Law, Immigration, Company Incorporation and due diligence. Arturo is a Panamanian lawyer that speaks English and Spanish fluently. He obtained his degree in the Universidad Católica Santa María la Antigua (USMA) and is currently on an Executive Masters Degree program to obtain a specialization in taxation and masters degree on fiscal management. 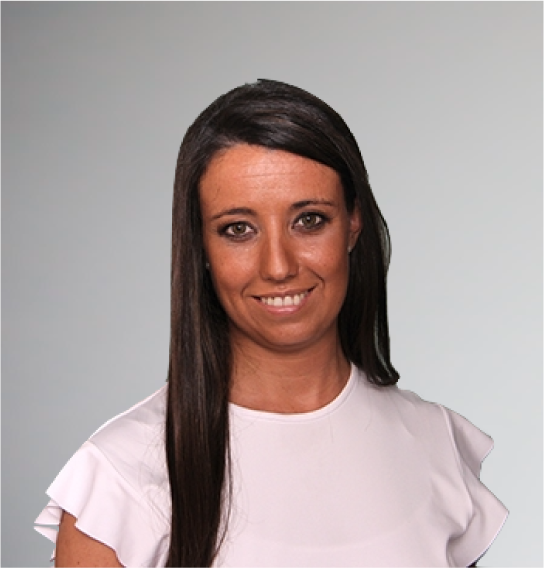 Fernanda has experience in Corporate Law, Business Law and Labour Law where she participated in acquisitions, negotiations and drafting of contracts in addition to consultancy for the establishment and development of local and foreign companies, as well as consultancy in labour relations. She is a graduated lawyer from Universidad de la República, Uruguay (UDELAR) and holds a master’s degree in Corporate Law from Universidad de Montevideo and a postgraduate degree in applied Labour Law.